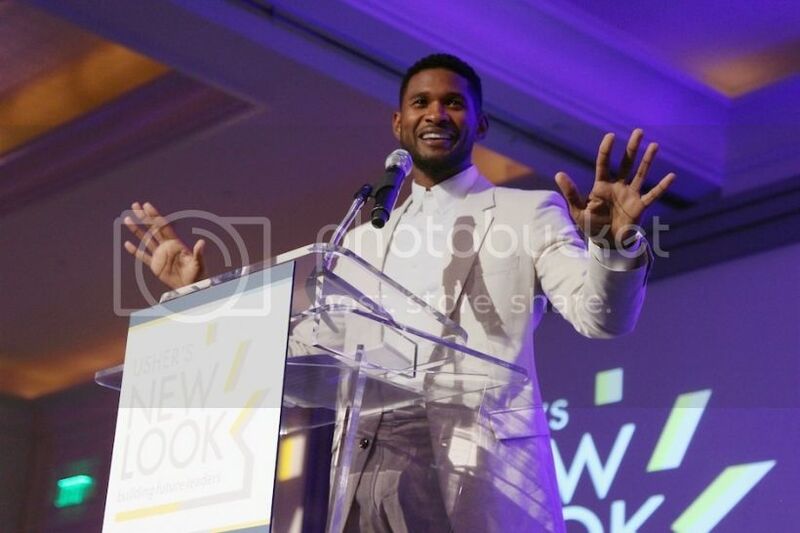 Are you ready for the 7th Annual Top 10 Black Celebrity Philanthropist of 2013? This year like others, a group of industry leaders were summoned to serve as judges and to be contributors to the 7th Annual Top 10 Black Celebrity Philanthropists list. With the help and input of the loyal followers of Black Gives Back, we are happy to present our Top 10 Celebrity Philanthropists of 2013 in partnership with the Admiral Center. Awareness: Has the celebrity brought awareness to a cause? Leverage: Has the celebrity leveraged company sponsorship or created a significant partnership to support his/her cause? Have they integrated their philanthropic work into their brand? Communications: Is their foundation website up to date? Do they talk or advocate for their cause? Social Media: Does the celebrity use their social media platforms to affect change? Knowledge: Does the celebrity demonstrate a deep understanding of the issue on which their charitable efforts are focused? Do they understand policy, support effective programs, participate and encourage partnerships and collaboration in the field? Has the celebrity hired or consulted with a philanthropy expert to aid them in their giving? Some of the names on this list may surprise you, but I encourage you to do your research and learn more about what these great philanthropists are doing. “With great power comes great responsibility,” a catchphrase popularized by Spider-Man comics and movies sets the tone for our philanthropists. Although our top 10 do not have the web-slinging capabilities of a comic hero, their work in communities and impact around the globe makes them heroes in their own right. These remarkable individuals have been able to embrace our world and determine how to use their power for a greater good to serve those around them. Our top 10 celebrity philanthropists are fighting to improve our educational systems, creating endowments that will sustain mission-related work, increasing financial knowledge, providing justice and equality, combating sickle cell anemia and advocating for cures and services for those affected by autism and Parkinson’s disease. As you read and learn more about our 2013 top 10 heroes, we challenge you to embrace your everyday hero. What can you do in your home and community to make a difference? How will you use your power to impact the world? 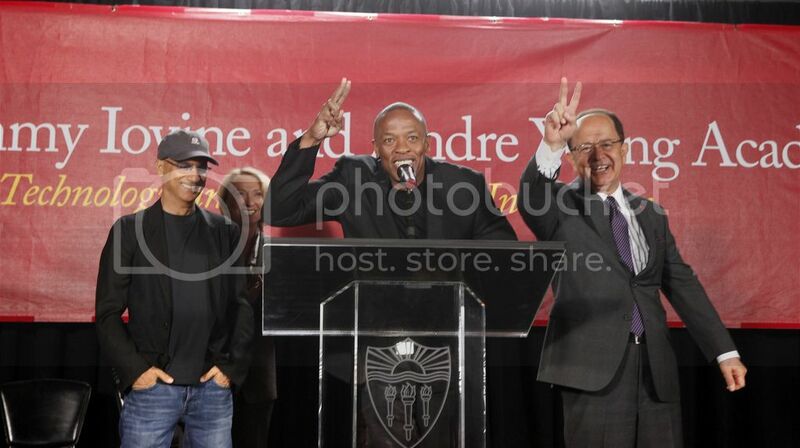 Although he received criticism for not supporting an HBCU, there’s no doubt that Dr. Dre’s $35 million gift is transformative. His donation ranks among the top to higher educational institutions by African Americans that include Bill Cosby and Verna Dauterive. New research from Jumpstart and Indiana University Lilly Family School of Philanthropy found that nearly three quarters of household charitable giving goes to organizations with religious ties. Following this trend is actor, producer and director Denzel Washington, who donated $1 million to Save Africa’s Children, a nonprofit organization that helps children and orphans affected by HIV/AIDS throughout Sub-Saharan Africa. 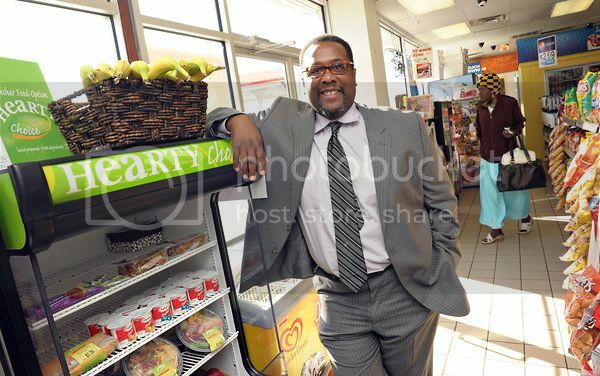 The Los Angeles-based charity was founded by Bishop Charles E. Blake, pastor of West Angeles Church of God in Christ, one of the largest churches in the Western United States, with a membership of over 25,000 including the Washington family. Washington’s generosity will allow Save Africa’s Children to expand their research on AIDS and poverty. Season of Giving this month in Los Angeles. Inspired by her father who succumbed to Parkinson’s disease and a son diagnosed with autism, Holly Robinson Peete along with her husband, former NFL quarterback Rodney Peete, founded the HollyRod Foundation in 1997 to provide compassionate care to those living with autism and Parkinson’s disease, resulting in a better quality of life for individuals and their families. -- Jamie Foxx issuing a challenge to his celebrity peers to push the civil rights movement forward during his speech at the 50th Anniversary of the March on Washington. Jamie Foxx’s commitment with the Trayvon Martin Foundation and serving as a national spokesman for Big Brothers Big Sisters earned him an inaugural spot on our annual list. 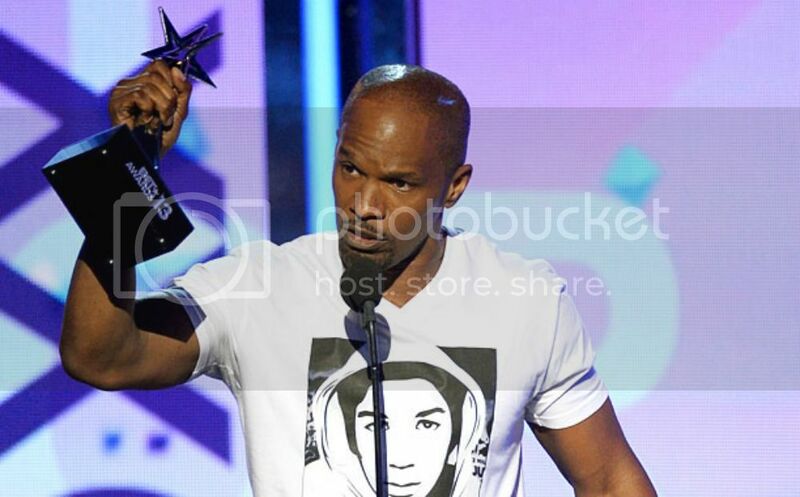 During many award show appearances this year Foxx was often seen wearing a Trayvon Martin t-shirt, displaying a silent and powerful display of support. In November, he hosted a fundraiser for the foundation at his home that drew many of his celebrity friends, including Harry Belafonte whom he credits with encouraging him to get involved in societal issues. New York Giants star player Justin Tuck and his wife Lauran are the founders of Tuck’s R.U.S.H. for Literacy, an organization that promotes literacy, opportunity, access to education and financial literacy for low-income youth in New York, New Jersey and Alabama. What started out as a simple book distribution has grown to include an essay contest and grant making. Tate’s support of black men and boys is what landed the “House of Lies” star on our list for the first time. 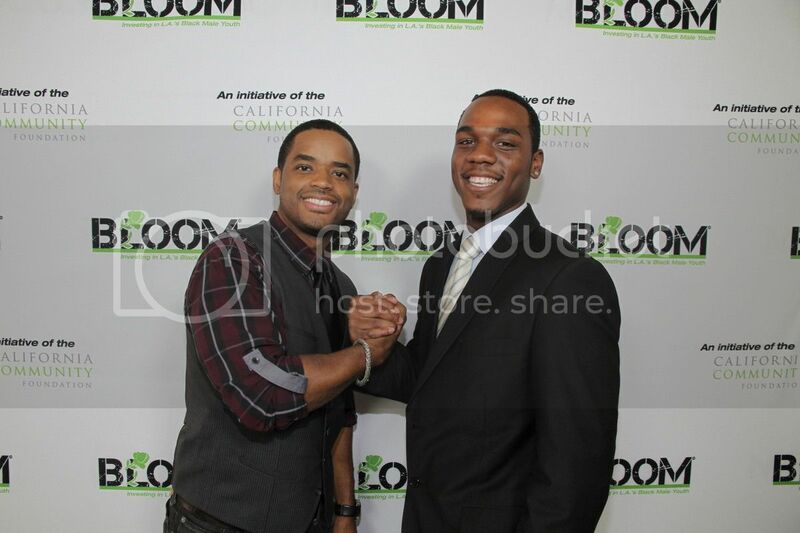 Serving as an ambassador for the California Community Foundation’s Building a Lifetime of Options and Opportunities for Men (BLOOM), he hosted town halls and moderated panel discussions on topics such as incarceration rates, education and employment and used his social media platforms to further bring awareness. And his support of fellow celebrities’ charitable efforts on the list such as Jamie Foxx and Ludacris make him a standout pick. 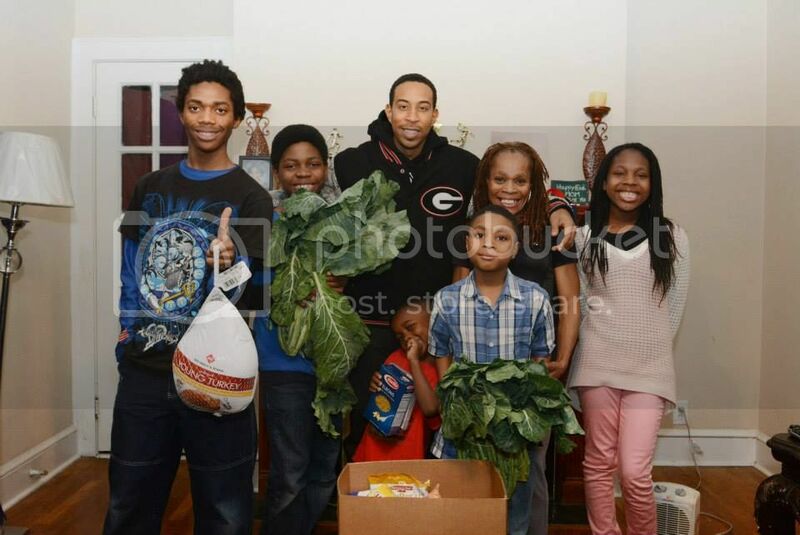 Ludacris (center) and “Team Luda” distributed food baskets to 250 families during the Thanksgiving season. Making our list again for the third time is Chris “Ludacris” Bridges, founder of the Ludacris Foundation. Since its inception, the foundation has spearheaded college tours, provided book scholarships and has distributed food and supplies during the holiday season. This past Labor Day weekend the foundation hosted its 8th annual Luda Day weekend in Atlanta featuring community events and a celebrity basketball game. 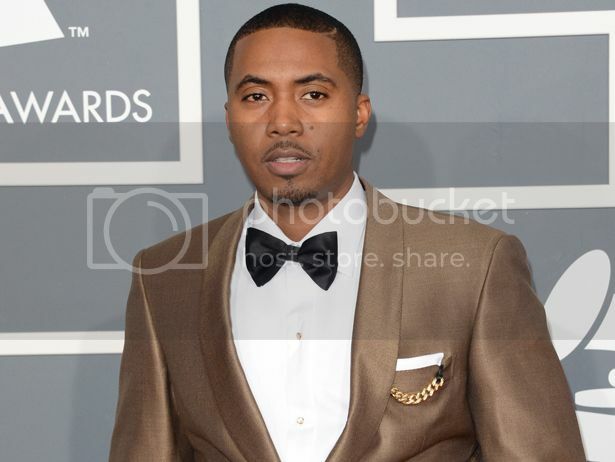 His impact in the hip-hop world was noticed by an anonymous donor, who personally requested Nas to be the face of a new fellowship at Harvard University, the Nasir Jones Hip-Hop Fellowship. Announced in October, this opportunity will fund scholars and artists who demonstrate exceptional productive scholarship and creative ability in the arts, in connection with hip-hop. Usher is no stranger to our top ten list, having made the cut four times for consistent work with his Usher’s New Look Foundation. The organization certifies young people in four leadership pillars – talent, education, career and service – to ensure their success as leaders throughout the world. To date, the foundation cites that 100% of its youth graduate from their programs and 98% have gone onto higher education or job placement. Pretty impressive! 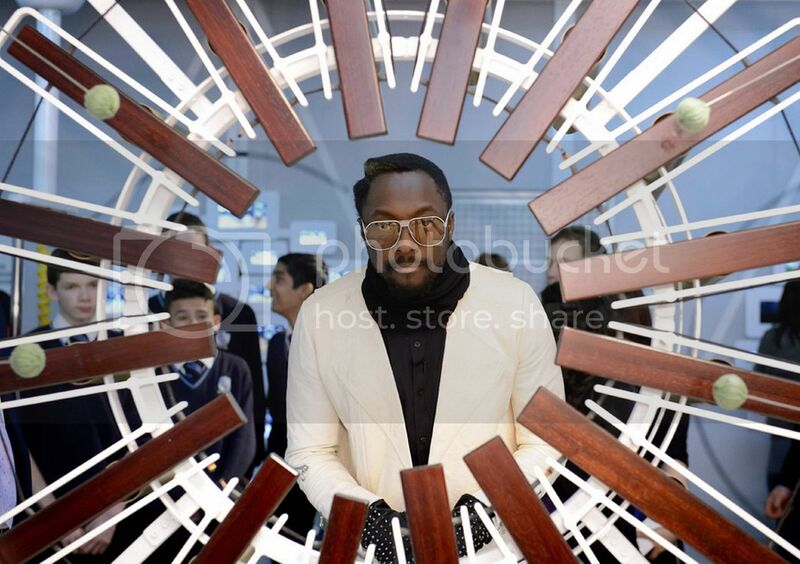 Making our list for the second year in a row, music producer will.i.am is a catalyst in celebrity giving for his work with the $7M Boyle Heights project in East Los Angeles, an initiative of his I Am Angel Foundation. The initiative had many successes this year, including opening an after school arts facility with College Track, a national college completion program that empowers students from underserved communities, and sponsoring and co-hosting Hack for L.A., the largest civic hackathon in Southern California. 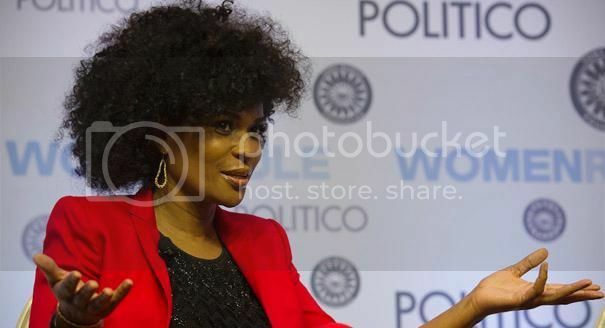 In 2006, DJ and former model Beverly Bond launched Black Girls Rock!, a non-profit youth empowerment and mentoring organization for young women of color that was birthed from the organization’s annual awards show. Her ability to leverage corporate and celebrity involvement such as BET and the “My Black is Beautiful” campaign in support of celebrating girl power has garnered Bond an inaugural slot on our 2013 list. Congratulations to all of the 2013 Honorees! Did your favorite celebrity philanthropist make the list? If not, let us know & leave a comment on our Facebook page. Happy Holidays! * The top 10 are ranked in alphabetical order by first name. I love this list, but I do believe NILE RODGERS should have certainly made the list! Shoot he recently raised 25 million in ONE SINGLE NIGHT. His foundation: wearefamilyfoundation and the associated "Three Dot Dash" have been doing huuuuge things. That's huge! Thank you for letting us know!